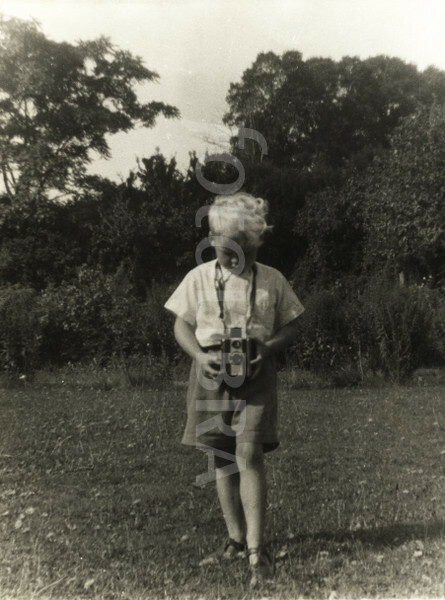 I mentioned in a recent blog comment that I’d been a (bad) photographer for 58 years. Hang on. Maybe they were querying the use of the word ‘bad’. Hey — I sold a photograph today! Pilots of light aircraft are passionate about flying. In clubs all over the country you’ll find private pilots just longing for a reason to take to the air. And the passenger seat of a Cessna or other high-winged aircraft is perfect for aerial photography … you can even open the window to avoid the plexiglas blur you get in most low-winged craft. So, one sunny morning when it’s not too blustery, take yourself off to a flying club near to the landmark, view or whatever else you fancy shooting from the air and start chatting up the friendly pilots in the clubhouse. And before long, as long as you have a head for heights and a calm disposition, you’ll be up with the birds.